We stand ready to be the turnkey provider for your next project. Welcome to Electro-General Plastics Corp. 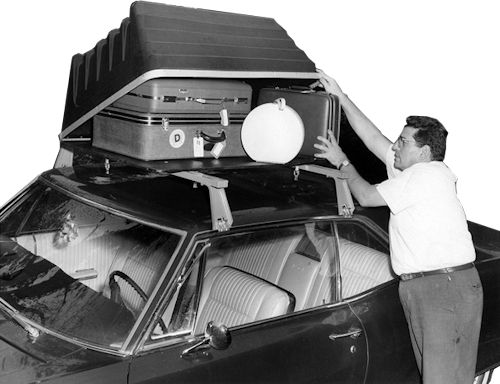 It was back in 1961 when Patrick J. Castro joined Electro-General Plastics as national sales manager. His drive and aptitude soon enabled him to purchase the Columbus location in 1981 and begin a three-generation family legacy. Patrick A. Castro Sr. started with Electro-General Plastics in the late 1960’s in Cleveland and was soon transferred to the Columbus location as plant manager in 1976, where he joined Patrick J. Castro in buying a share of the Columbus location in 1981. And finally, the third leg of the family trilogy, Patrick Sr’s sons, Patrick A. Castro Jr. & Robert Castro started with Electro-General Plastics in the mid 1990’s working on the production floor. Both worked from the floor up where Patrick Jr is now Vice President and Robert is Director of Operations. Get started today, request a free quote. 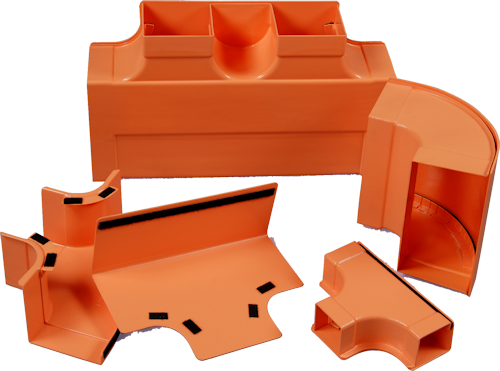 Electric-General Plastics is a multi-faceted thermoforming solutions company. EGP can form virtually any thermoplastic, including TPO (thermoplastic PolyOlefin), HDPE (High Density Polyethylene), LDPE (Low Density Polyethylene), HMWP, ABS (Acrylonitrile-Butadiene Styrene, fire retardant included), HIPS (High Impact Polystyrene), PE, PETG, PVC, Acrylic and Polycarbonate. Electro-General Plastics is committed to being your complete solutions provider for all things vacuum formed. To that end, we’ve not only secured relationships with top industrial design firms to help you design the exact piece you need and want, but we’ve invested heavily in state-of-the-art equipment to ensure that we manufacture the piece you’ve spec’d. Learn more our equipment and capabilities. When you contact Electro-General Plastics for a quote, you can expect a fast, honest and fair bid for your business. No added bells or whistles. Just straight numbers that represent top-of-the-line thermoforming from the vacuum forming leader in the Midwest and Southern US.